Among the various ailments a man can suffer from, dental pain is one of the most excruciating, though often ignored at first. 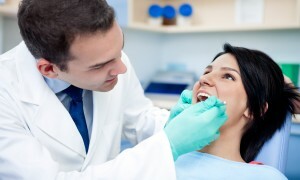 One must be aware of a few basic dental care tips if a good clinic is not available anywhere. However, not to be taken lightly, one must keep a list of best dentists handy in one’s hometown as well as if one is on a tour. 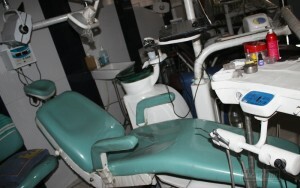 For such reasons, punefirst.com offers a list of dental clinics in Pune along with their basic information. 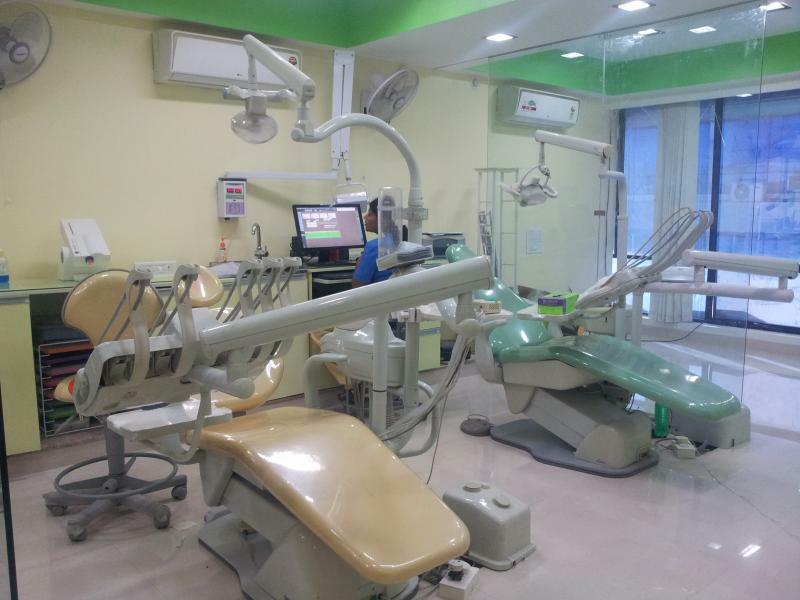 Spacious and equipped with modern technology, Acme dental care is located in Aundh. Specific address is Office no. 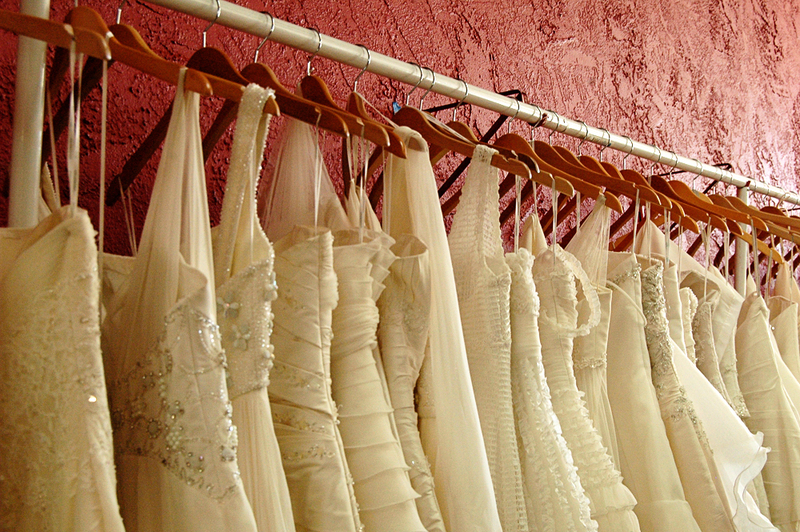 4, 2nd floor, Westend Shopping, New D. P. Road, Aundh, Pune- 411007. It is next to Convergys and opposite Aundh D Mart. Open 24/7, this dental clinic in Pune has Cosmetic dentistry doctors, orthodontist doctors, Peridontists and dental prosthetics. It remains open from Monday to Saturday from 10:30 am to 02:30 pm and on Sundays from 10:30 am to 03:30 pm. It has the reputation of housing the best orthodontist in Pune. 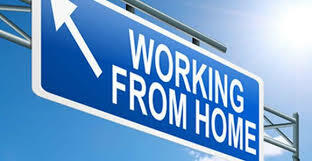 It can be contacted over the phone at +(91) 2039611316 during working hours. Appointments can also be booked over the internet. 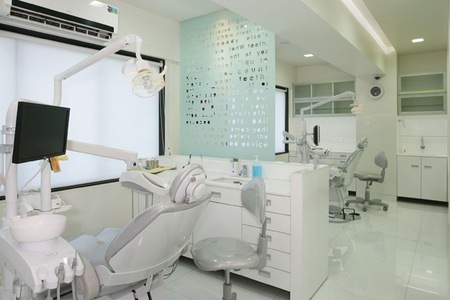 One of the most popular dental clinic, 32 Smiles is at 1321/1, J. M. Road, Shivaji Nagar, Pune- 411005, near the Titan showroom and opposite Modern High School. It has Paedodontist Doctors, Cosmetic Dentistry Doctors, Peridontists, endodontist Doctors and Implantologist Doctors. It is also offers one of the best root canal treatment in Pune, as reviews go. Dr. Milind Darda, a reputed dental surgeon in Pune can be contacted here. This dental clinic is open from 08:30 am to 08:30 pm on Monday through Saturday and from 10:00 am to 01:00 pm on Sunday. 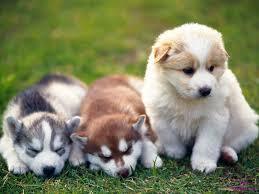 Details can be found on their website www.32smiles.in and also over the phone at +(91) 2039544241. Option for online booking is also available. 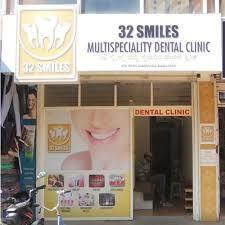 This dental clinic falls under the best dental clinic in pune. At Agarwal prides Shop No. 7, kasba Peth, Pune- 411011, this clinic is easy to locate in Pawle Chowk, opposite Surya Hospital and can be reached by any method of public/private transport. A number of services are provided by a plethora of the best dentists in Pune such as paedodontists, Peridontists, Implantologists, Invisalign Orthodontists, Endodontists, Cosmetic dentists and Root Canal Treatment. It is also known for its advanced Dental Laser treatment in Pune. It remains open from 10:00 am to 01:00 pm and 05:00 pm to 08:00 pm from Monday to Saturday and 10:00 am to 01:00 pm on Sunday. The Centre can be contacted at +(91) 9822522560 during office hours. Led by Dr. Sameer and Dr. Sneha Bhandari, it is often quoted as the best dental clinic in Pune for laser treatment by many customers who have received excellent service. 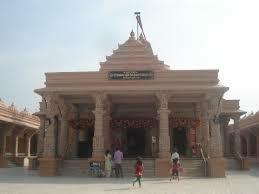 It is situated in Sujay Garden Commercial Centre, office No. 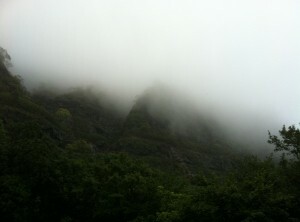 24, Above VLCC, Mukund Nagar, Pune- 411037. It is open 24/7 and appointments can be booked at +(91) 2030481347 or online at www.bhandaridentalclinic.webstarts.com. 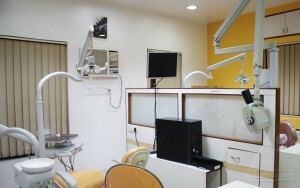 Oswal Dental & Oral Surgery Clinic is at 164, M. G. Road near Pundol apartment, Pune- 411001. It is led by Dr. Nitin Oswal, a highly reputed dental surgeon and among the best dentists in Pune. Services provided include, inter alia, implant dentistry, pediatric dentistry, veneers and laminates, cosmetic dentistry, periodontal care, sinus grafting, etc. it is open at all times and can be contacted at +(91) 9890529273. 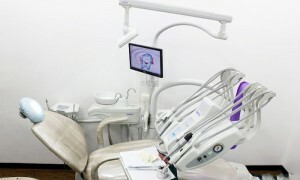 Queries can also be e-mailed at info@oswaldentalclinic.com and further details regarding the clinic can be searched at www.oswaldentalclinic.com. equipped with latest modern international standard dental sterilization equipment, the PIDH is one of the best dental hospital in Pune. It has a 3D computerized implant treatment planning system and offers advanced services such as smile designing, maxillofacial surgery, tooth jewellery among many others. 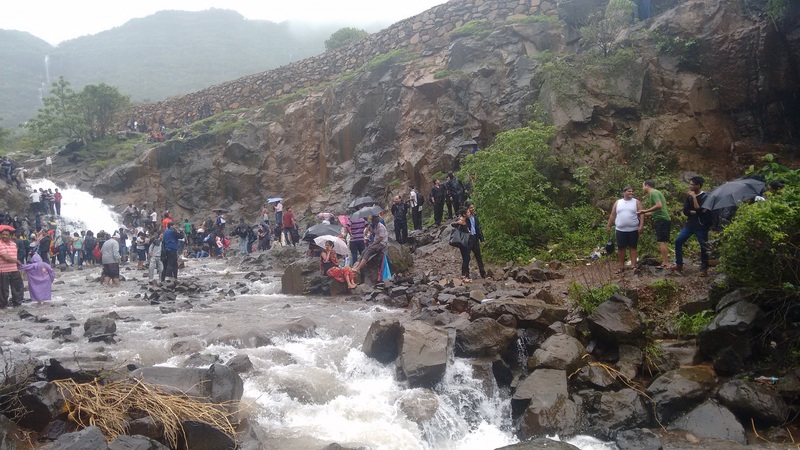 It can be reached at 401, CB-1, Empire Estate, Mumbai-Pune Road, Chindwad, Pune- 4110019. Bookings for consultation and implants can be made online at www.punedental.com. Further queries can be asked at 020 66307777 and puneinternationaldental@gmail.com. Dr. Bhirud’s Sweet Smile Dental Clinic, Pimpri is one of the top dental clinics offering specialized services in dental implants in Pune. 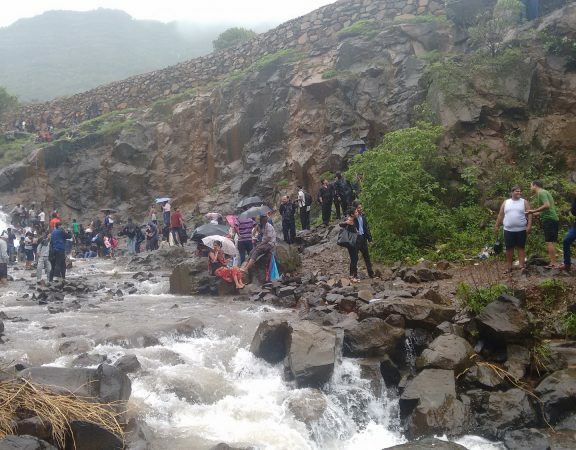 It is located on the Mumbai-Pune highway, Morwadi, Pimpri- 411018. Led by Dr. Sandeep Bhirud and Dr. Jyoti Bhirud, two of the top orthodontist in Pune, and their team offers a complete quality family dental care. The hours of operation are 10:00 am to 02:00 pm and 05:30 pm to 09:00 pm from Monday to Saturday, Sunday being closed. Paedodontists, Implantologists, Orthodontists, Cosmetic dentists and Root canal doctors are available at all times. More information can be found at www.sweetsmiledental.com or at +(91) 2065304677 during working hours. Your search for best dentist in Pune ends here, specially if you are based out of PCMC area, this clinic is the one you are looking for. 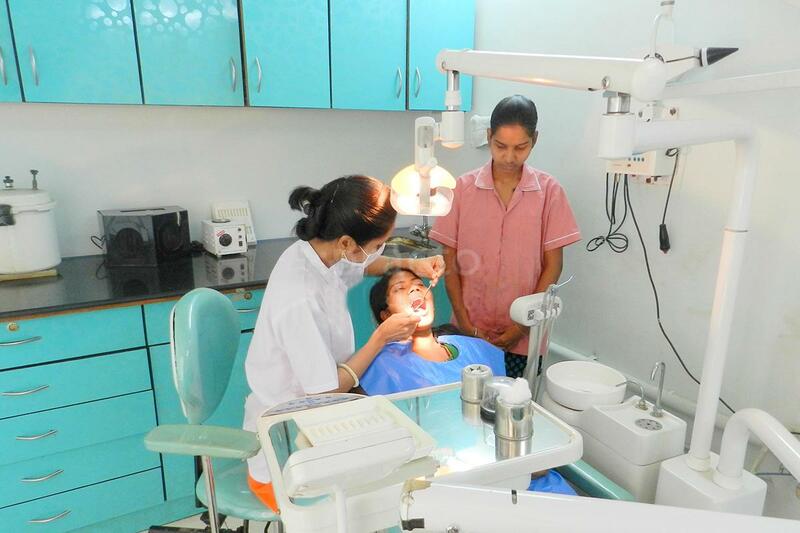 Among all dental clinics, Pune, this clinic has been rated among the highest for services and patient treatment. The search for a good dentist in Pune ends here as Dr. Pandit is known for her approachable demeanour and friendly behavior towards her patients. 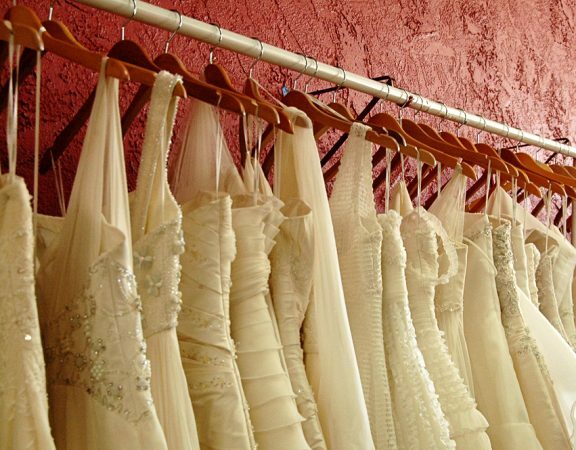 Located at Tamhane Complex, ground Floor, Baner Road, baner, Pune- 411045 it is near Shiv Sagar Hotel. It is open from 10:00 am to 02:00 pm and 05:00 pm to 09:00 pm from Monday to Saturday while it remains closed on Sundays. 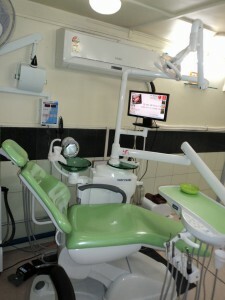 All basic dental treatments are well taken care of at this clinic. For a good dentist in Aundh, one needn’t go further from Dr. Khanna. Easily accessible at 249, Vidhate Towers, 2nd Floor, D. P. Road in Aundh, Pune- 411007, this clinic is at D. A. V. School crossing just above Shamrao Vittal bank. Apart from Dr. Khanna, a number of other dentists are available 24/7. Working hours are between 09:00 am and 11:00 am in the morning, 12:00 pm and 05:30 pm in the afternoon and 06:00 pm and 10:30 pm in the evening. On Sundays, the clinic remains open from 12:00 pm to 02:00 pm. Bookings can be done online or via phone at +(91) 2064000290. 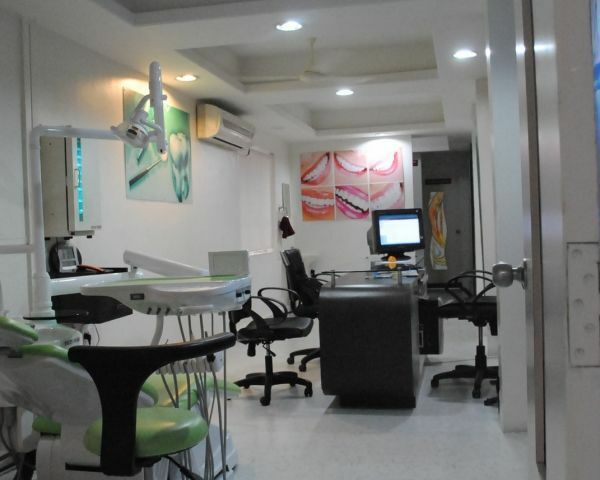 Top dentists in Viman Nagar can be consultated here. 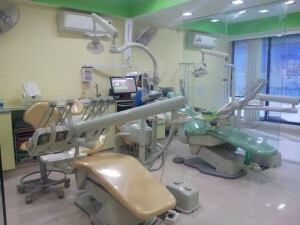 Another reputed dental clinic in Aundh, it is at 6-A, Shakun Apartment, 2nd Floor, D. P. Road, Pune- 411007 near Sony World above Bank of Maharashthra. It houses some of the top dental surgeons in Pune along with Periodontists, Implantologists, Micro-endodontists and Cosmetic Dentists. The clinic operates between 10:30 am and 08:30 pm from Monday to Saturday, while remaining closed on Sunday. Appointments can be booked on their website www.oralife.co.in and any general queries can be asked at +(91) 2065294052. Dentalwiz- City Point Dental Care is situated at 303, City Point, Dhole Patil Road, Pune- 411001. It offers a number of services such as Cosmetic dentistry, Endodontics, oral Surgery, Geriatric Dentistry, Laser Dentistry and many more. Office hours are from 10:00 am to 07:00 pm on Mondays to Fridays and from 09:30 am to 01:00 pm on Saturdays. It is closed on Sundays. It offers a 24-hour dental helpline at +(91) 8655010100. Other contacts include +(91) 2060024299 and info@dentalwiz.in. Additional information relating to services and bookings may be searched at their website www.dentalwiz.in. With Peridontologists, Endodontists, Dental laser treatment Doctors, Dental Surgeons, Aesthetic destists and many such other specialists, Sparkle Dental Clinic is one of the top dental clinics in Pune. Housed at Commercial house, 1st Floor, Kalyani Nagar, Pune- 411014, this dental clinic offers services from 09:00 am to 01:00 pm and 05:00 pm to 09:00 pm on Mondays to Saturdays (with Thursday being closed) and from 10:00 am to 02:00 pm on Sundays. 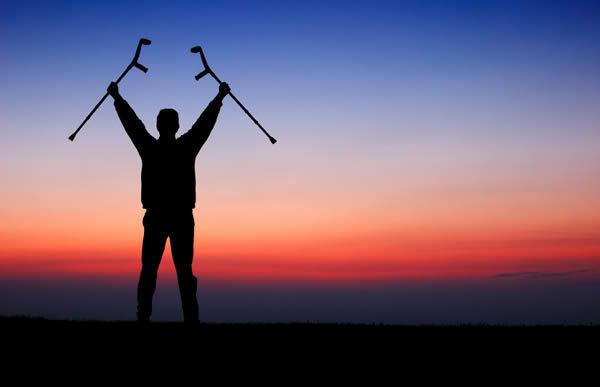 Appointments can be done over the phone at +(91) 2039544000 for pain-free treatment! Dr. Mangrulkar is a renowned dentist in kothrud whose clinic is located at 14, Galleria, 2nd Floor, Mritunjay Temple, Karve Road, Kothrud, Pune- 411038. He is specialized in any kind of dental surgery and other doctors include Periodontists, endodontists, etc. He is available for consultation between 09:00 am and 09:00 pm from Monday to Saturday and between 09:00 am and 01:00 pm on Sunday. His clinic can be reached at +(91) 20300028266. Patients who have visited the clinic have given it an excellent review and it is highly recommended for all types of dental treatments. One of the best clinics for teeth whitening in Pune, this dental clinic delivers what it promises. Other facilities include jaw conturing, sinus lift, root canal, fluoride therapy, fillings, teeth cleaning, etc. Dr. Srikant Chaudhuri, a Pune dentist, highly known can be consulted here with appointment. It is open from 10:00 am to 02:00 pm in the morning and from 05:00 pm to 09:30 pm in the evening from Monday to Saturday. Located on the Station Road, Gokul Hotel Chowk, Pimpri, Pune- 411018, this centre is accredited with the Indian society of Oral Implantologists. This multi-speciality dental clinic provides a wide range of dental treatments. 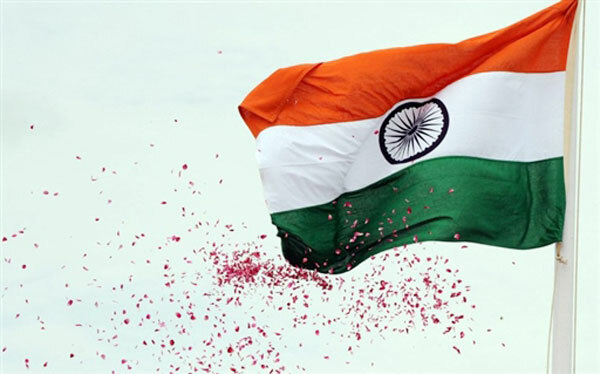 It can be accessed at Crown plaza, 1st Floor, Nibm Mohamadwadi road, Pune- 411048. Among various other dental services, it offers painless tooth extraction and is recommended by many. The clinic is open from 10:00 am to 10:00 pm, Monday to Saturday. 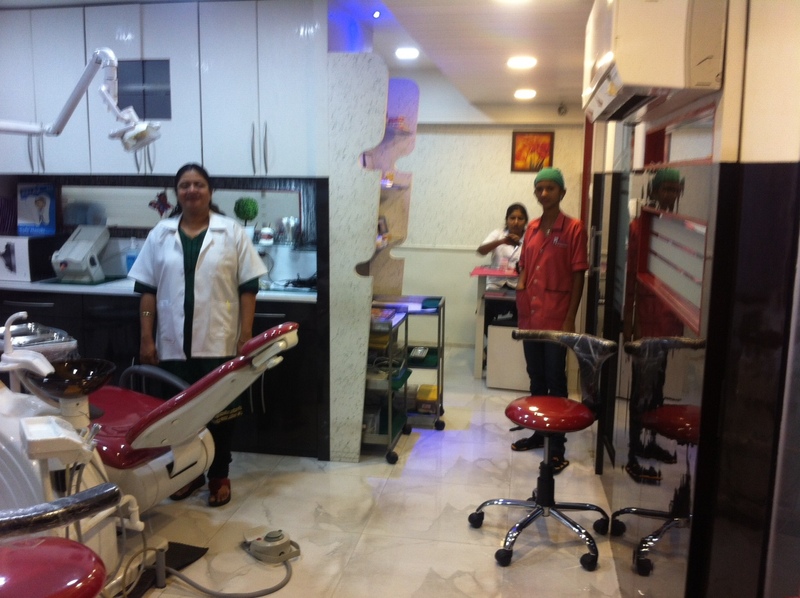 Having a number of accreditations, the clinic is among the top dental clinic in Pune. The above dental clinic names are definitely not exhaustive but they are ranked among the best. List of Pune dentists can be searched on the internet at anytime from anywhere but the given list almost encompasses all the experts in the field. nice blog and very informative as well. which helps to patients find easily a specialist. thank you for sharing. Thanks Sandeep. We would appreciate if you could share it with your friends as well. 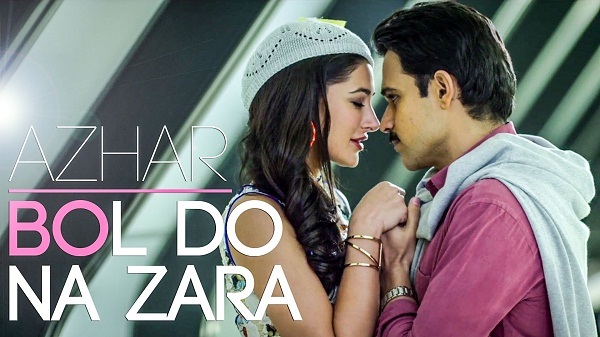 Also do visit our top rated section for various quirky articles.